How to earn 75% Bwin Poker Rakeback - Retag your account now! Bwin Poker has doubled its public VIP system cashback from up to 20% rakeback to up to 40% cashback. Therefore, grinders will get more Bwin Poker rakeback now than before through the VIP system. Check the table below to see the updated player benefits. 2. Exclusive Monthly Rake Chase - up to 15% extra rakeback per each level, by competing against yourself and earning up to $750 cash prizes. Below you have the exact thresholds for the rake chase. For more details, check out our Bwin Poker Review. Submit your account retag request at [email protected] by providing us your old poker account credentials (full name, username, e-mail used for registration) in order to be tracked to us and get up to 75% Bwin Poker rakeback. We will notify you once retag process has been done. Alternatively, register a new Bwin Poker account or choose PartyPoker instead from the same network. 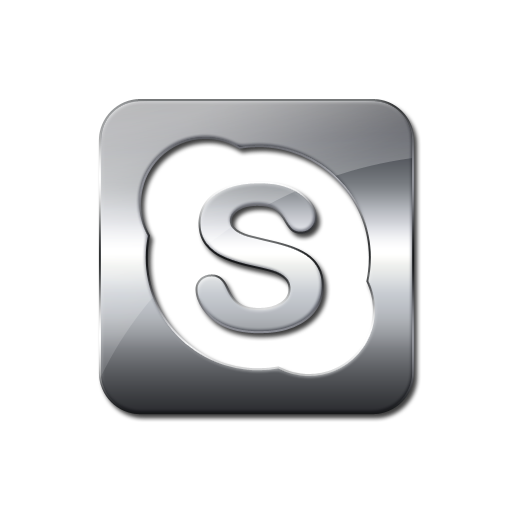 If you need help of our global poker consultants, get in touch with us on skype: ID rakeadvisory and we will assist you in configuring your Bwin Poker/PartyPoker accounts as well as with processing your retag request.